New babies grow so quickly! 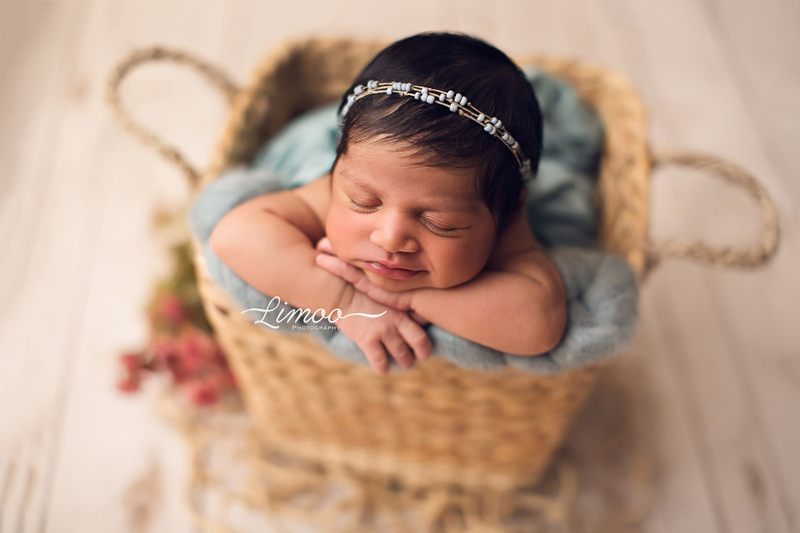 We help you document the first moments of your baby’s life with timeless, professional photographs that you will cherish forever. 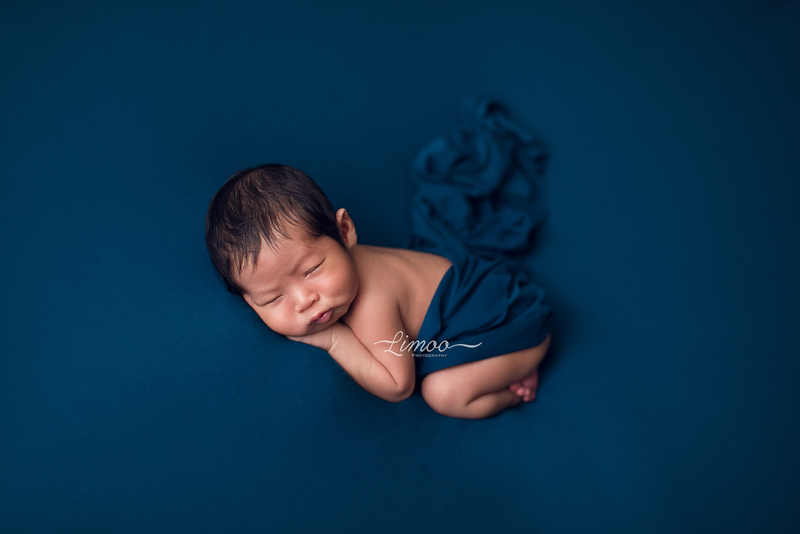 We choose simple poses and props, keeping the focus on your newborn baby, to create timeless, artistic portraits of your little one. 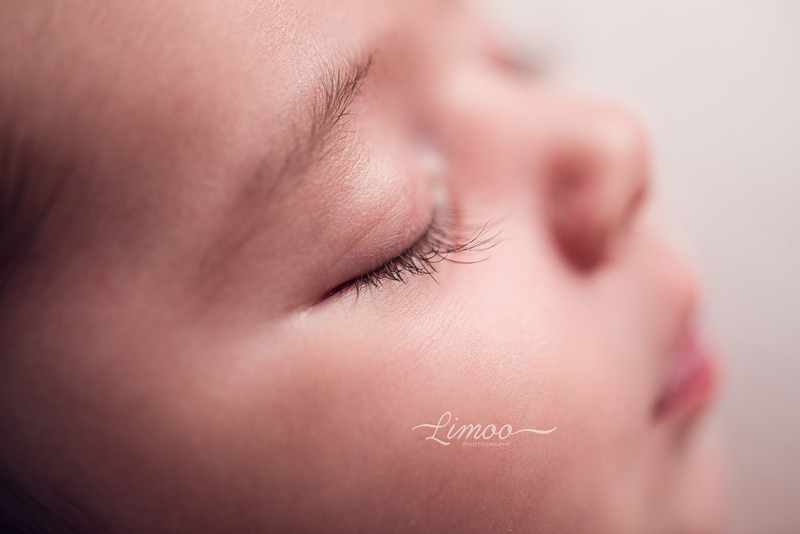 We love to focus on baby’s tiny features, and sweet curliness. Our goal is to make the photography process as simple and enjoyable as possible. Your experience is just as important as getting great photos. 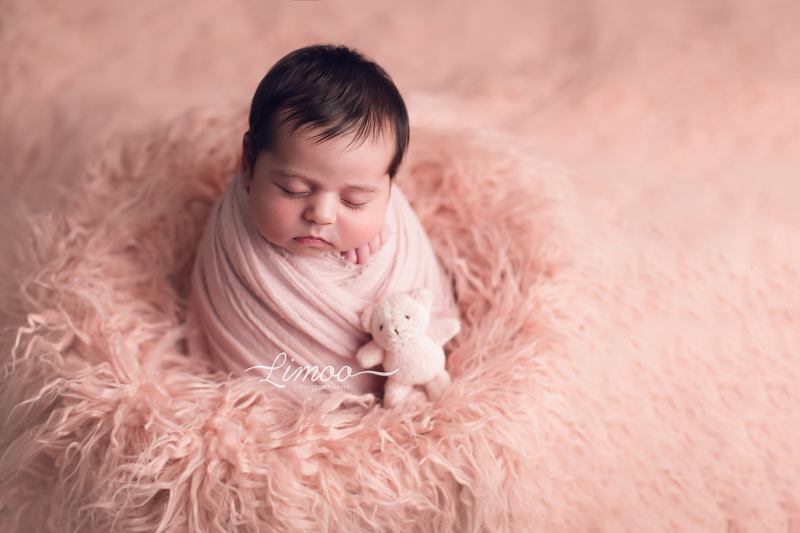 The ideal time for newborn photography is usually 5-14 days after birth. Please try to book your session during your pregnancy in order to make sure we capture this golden timeframe. 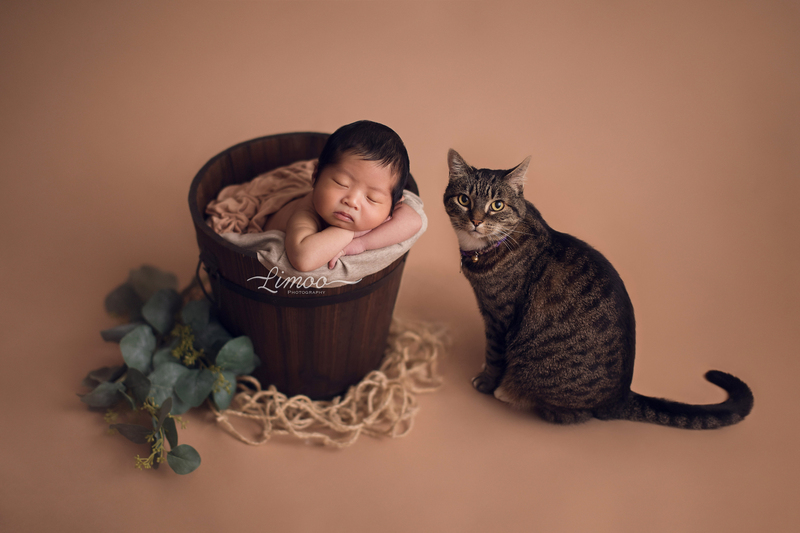 Do I need to buy any props or outfits for my newborn session? We have a variety of props wraps, headbands and blankets to use, so you don’t have to worry about purchasing anything. but you are more than welcome to use your own props for the shoot as well. 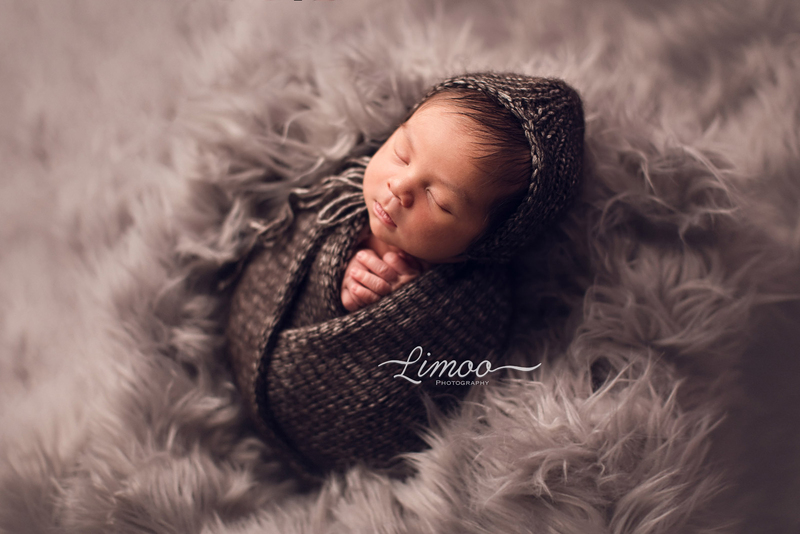 We will be in contact a week before your newborn portrait session to go over final details and give you instructions on how to prepare. 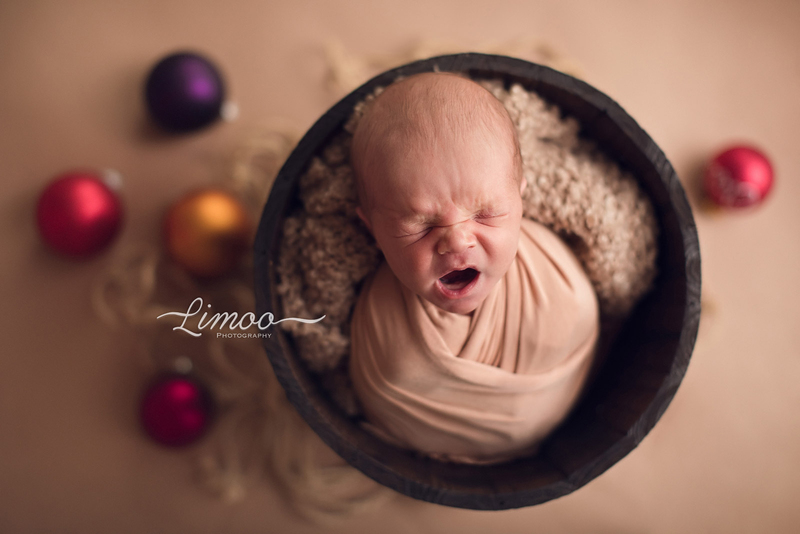 I have lots of tips and tricks to help us get a sleepy baby for the session.